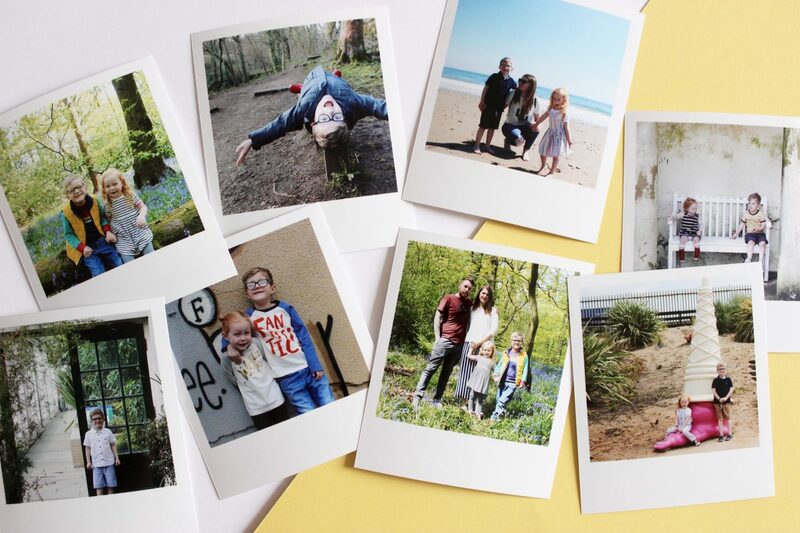 Last year I wrote a post about telling Max that he is different and how we would go about doing that. It’s a tough one because he was only five when he was diagnosed and definitely too young to understand what it all meant. But on the other hand I do think it’s better if it’s just something that he always knows about himself. Over the past year I have tried on a couple of occasions to bring up the subject of autism but he just hasn’t been interested in talking about it. He didn’t see himself as different and I think that until a child starts to notice that for themselves, they just aren’t going to understand. Max has grown up so much over the past few months and has definitely started to become aware of his differences. He knows what he likes and doesn’t like and he makes sure that everyone knows that! He loves typically ‘girly’ toys – Shopkins, LOL dolls, My Little Pony, Frozen. Pink is his favourite colour and he’s always playing with peoples hair. He has come to understand that a lot of boys aren’t like that but he doesn’t care. And I love that about him. He isn’t afraid to be who he is. Then a couple of weeks ago out of the blue he asked me what autism is. I don’t know where it came from but I was keen to use it as a starting point. I explained that it affects people in lots of different ways and that he has a form of autism called Asperger’s. For the first time he actually seemed to be interested and he was taking it all in. I showed him some videos on YouTube and we chatted a little more about it. We were finally getting somewhere. He was so excited by it all, it’s like it all clicked into place for him and it actually made me feel quite emotional. 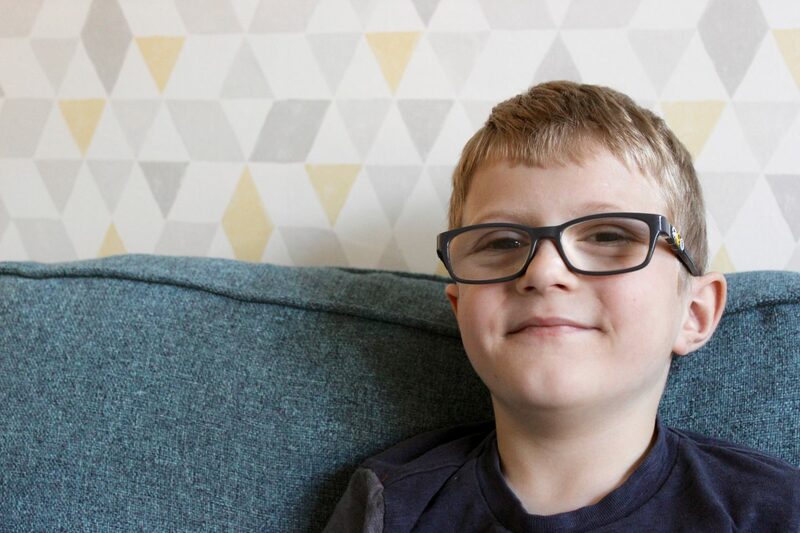 He said to me “I’m going to tell all my friends at school about my Asperger’s”. 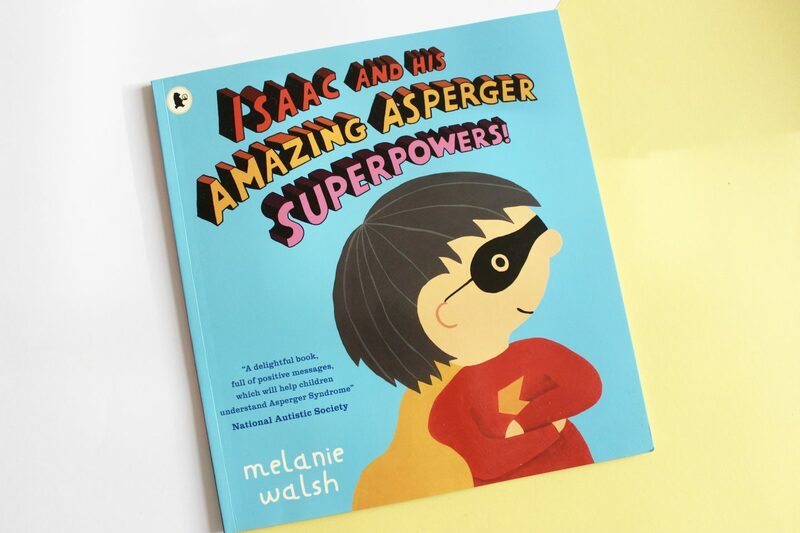 I knew that I wanted to buy him a book that might explain things a little better for him and after doing some research I discovered Isaac and His Amazing Asperger Superpowers!, which gets brilliant reviews. 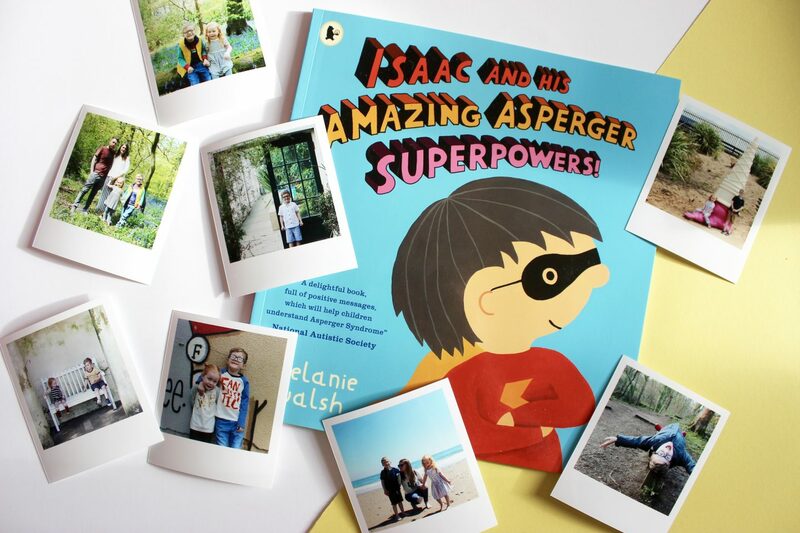 I’m a superhero called Isaac! I might look like everyone else, but I have a kind of autism called Asperger’s. Inside this book I’ll tell you all about what it’s like to have my Asperger’s superpowers. 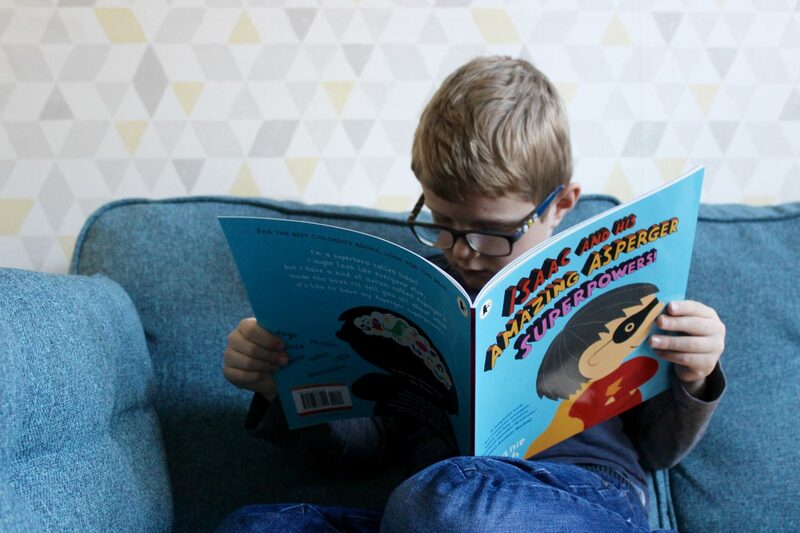 The book is perfect for young children as it explains Asperger’s in a very simple and positive way. Max could easily relate to Isaac in that he remembers lots of interesting facts, has lots of energy, that he doesn’t understand certain humour and takes everything literally, that he gets overwhelmed by certain situations etc. Sometimes Max can seem like he hasn’t taken information in, he won’t say much and looks quite blank so the real test is whether he brings it up later on. And sure enough he asked to read the book again later that evening. He also told his daddy all about it and explained how he is similar to the boy in the book. I am so glad that he is starting to understand his differences now and that he is fully embracing them. I hope that he continues to be as positive about it. As challenging as he can be at times, his personality really is amazing and I hope he’s always as quirky, funny and clever as he is right now. He’s one of a kind, that’s for sure.